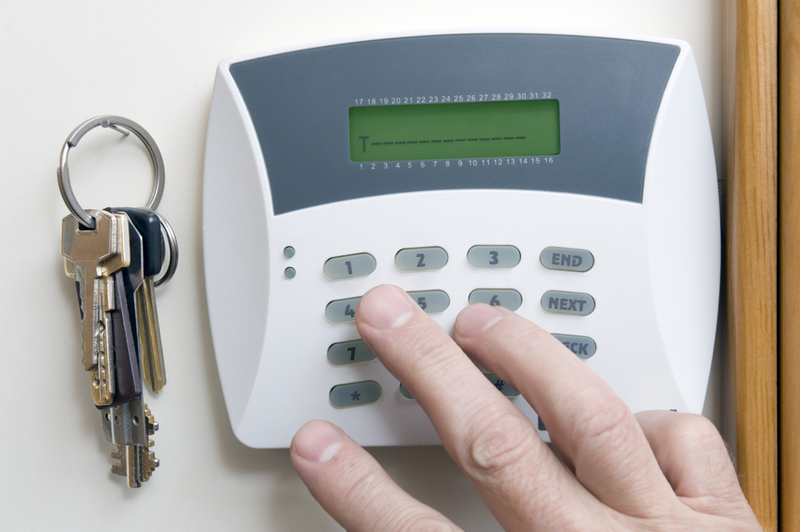 You can rely on SGS to provide protective solutions to your home security, keeping your family and possessions safe, whether you are at home or away. Our wealth of knowledge allows us to advise you on the best possible systems for you, giving you peace of mind. Protect your business premises with a range of effective solutions supplied, installed and maintained by our team of qualified engineers. 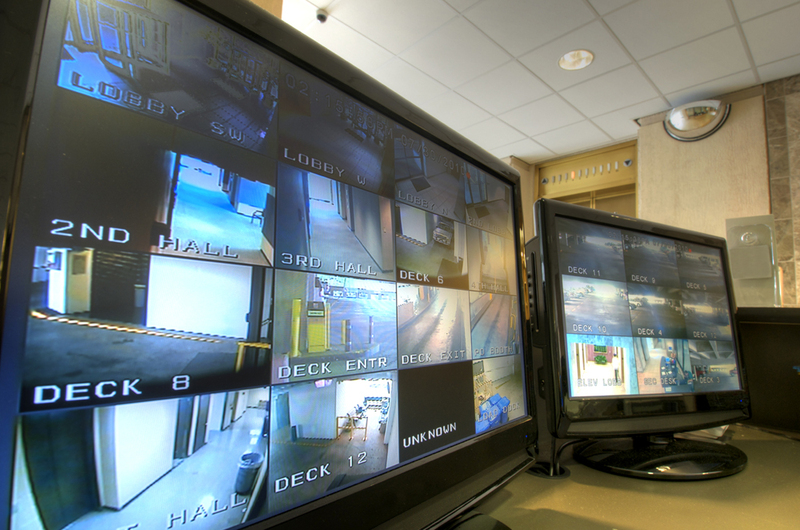 Our service team are on hand 24/7 so that that your premises and contents is safe in our hands, even when your staff have left for the day.